tagline: "Warning! 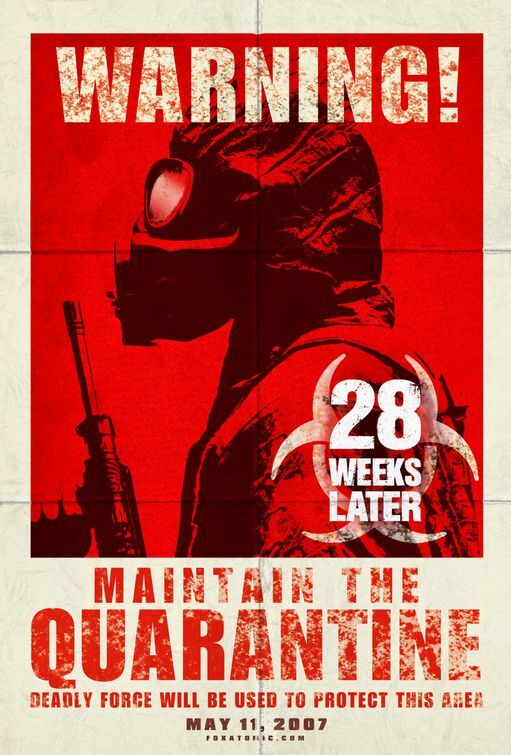 Maintain the quarantine. Deadly force will be used to protect this area."